Andrea Lieberman debuted her ready-to wear collection, A.L.C. in 2009. The eponymous collection delivers a refined canon of essentials through sophisticated, yet considreed pieces that celebrate the notion of casual luxury, sartorial convenience, value and versatility. Confident and distinctive, A.L.C. is a direct reflection of what women want to wear and clear understanding of today's trends for the attention grabbing - never seeking - A.L.C. Girl. Born and raised in New York City, Andrea Lieberman graduated from Parsons School of Design with a Bachelor of Fine Arts degree in Fashion. She went on to work with Giorgio Di Sant'Angelo and Romeo Gigli. After several years of world travel including extensive time in Africa, Andrea returned to New York to open her retail store Culture and Reality. The store became a cult sensation and segued her into the world of styling. From the conceptualization of a tour through red-carpet events Andrea created costume and wardrobe for musicians, most notably Gwen Stefani and Jennifer Lopez. Her acknowledgements as a stylist included Lopez' 2009 Versace Grammy's gown and Gwen Stefani's solo albums. Other clients included Gwyneth Paltrow, Kate Hudson, Cameron Diaz and Drew Barrymore among others. In 2011, Andrea was recognized for her achievements as a leader in the contemporary design space when she was accepted into the CFDA. A year later she became one of the ten finalists in the CFDA/Vogue Fashion Fund. 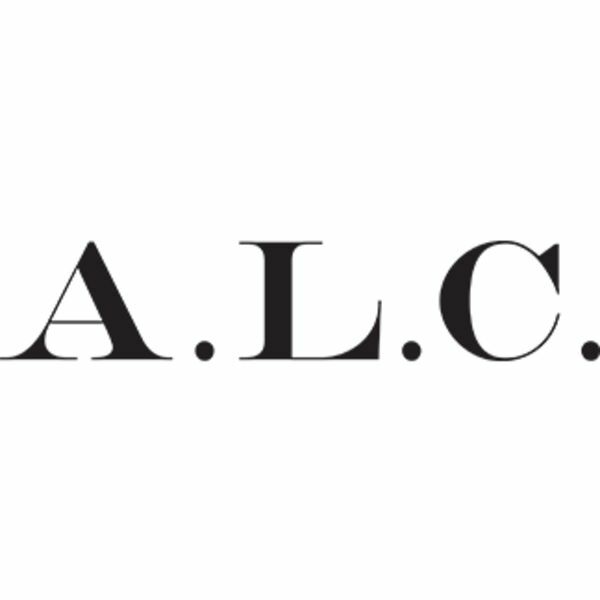 Spring 2014 marked the launch of A.L.C. Handbags. Her ready-to-wear and accessories collections are sold in top retailers around the world including Barneys, Bergdorf Goodman, Intermix, Harvey Nichols and Matches.